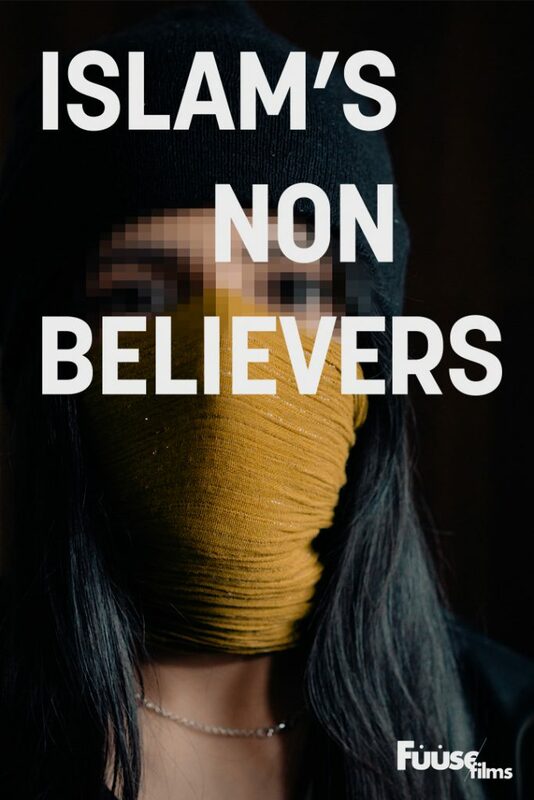 The film hears from Rayhana Sultan, a young ex-Muslim from Bangladesh who is a passionate activist with the CEMB. She says preaching like this can further intimidate ex-Muslims, forcing them back into the closet. She says: "These kind of lectures create an environment that subconsciously teaches devout Muslims to see ex-Muslims or anyone who thinks out of the box as a threat, further ostracizing them, de-humanizing them, bullying them, so it further creates so much dangers for people to come out as an ex-Muslim."